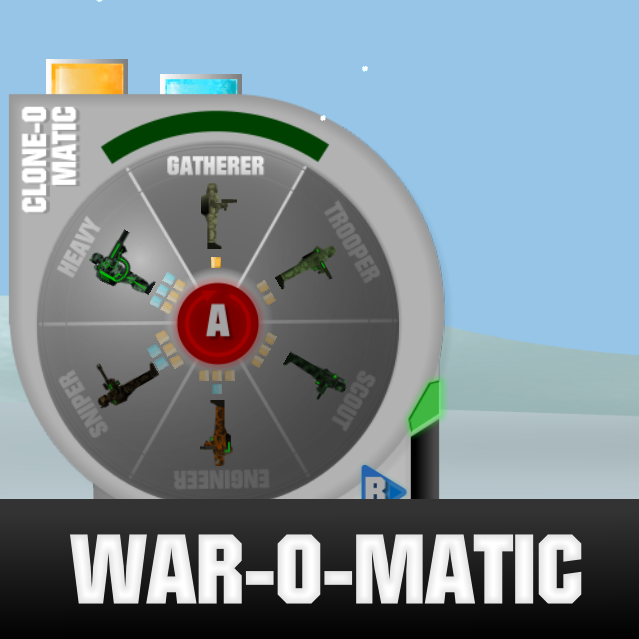 War-O-Matic the company that brings you the two button war! Welcome to our christmas party and you sir/madam or other have been cordially invited to defend the honour of our esteemed Clone-O-Matic team. Button A - Select Unit. 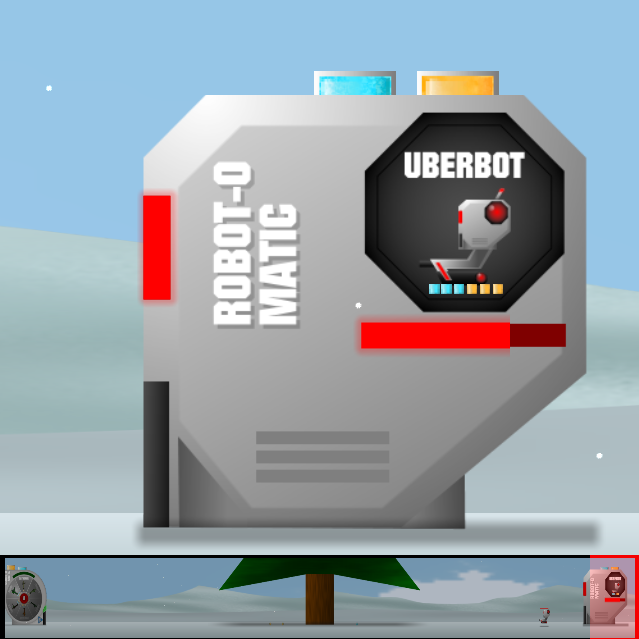 Button B - Build and Deploy Unit. StickySo what do you think, and did you win?